Does that mean, trying to usb tether or use hotspot with a docomo Android phone over won't work overseas even if the carrier you are with offers free tethering services? 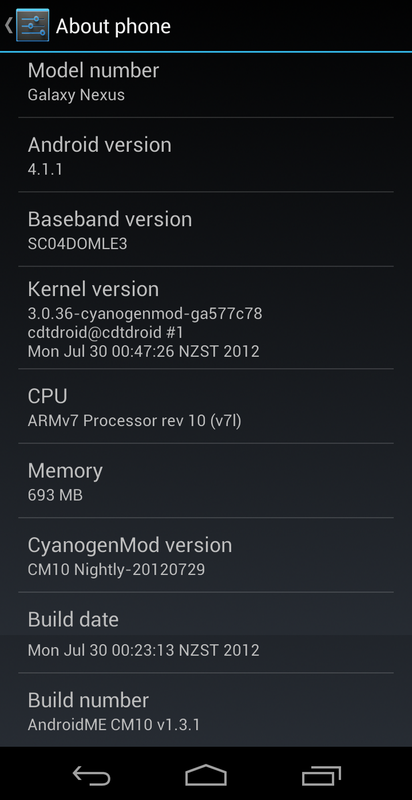 I currently have a Xi sim in my SC-04D running the stock yakju 4.1.1 and have it rooted. 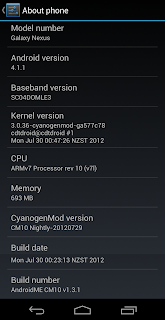 Is there any way to get "Area Mail" (Disaster Warning) working that is part of the Docomo ROM?